The Nominations Committee has presented a slate of Officers and Directors to the MTAR Board of Directors for approval for 2019. The proposed slate listed here has been approved by the Board and is presented to our members for election. Officer and Director nominees, upon election, shall serve on the Board of Directors beginning January 1, 2019. 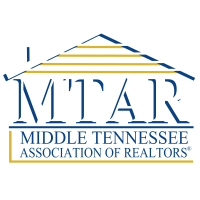 In accordance with the MTAR Bylaws, additional candidates qualified for the offices to be filled may be submitted for vote by petition of 20% of the MTAR REALTOR® Members eligible to vote (requiring 375 signuatures) prior to the election. The petition must be filed with Secretary at least two weeks prior to the vote, deadline of September 26th, 2018. The Annual Membership Meeting is set for October 10, 11:30 - 1:00. 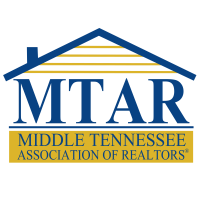 For more information, call MTAR at (615) 893-2242. If there are no additional qualified petition candidates presented for election, the slate of Officers and Directors can be approved by acclamation at the Annual Meeting on October 10, 2018. 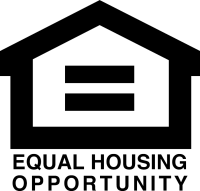 Electronic voting by eligible REALTOR® Members is available below. 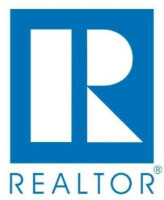 Each REALTOR® Member shall be entitled to one (1) vote. Proxies are prohibited.